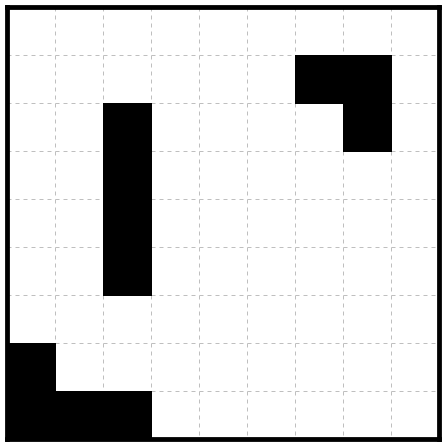 Maybe Puzzles | Puzzles, programming, etc. And here’s a Geradeweg with unequal lengths. 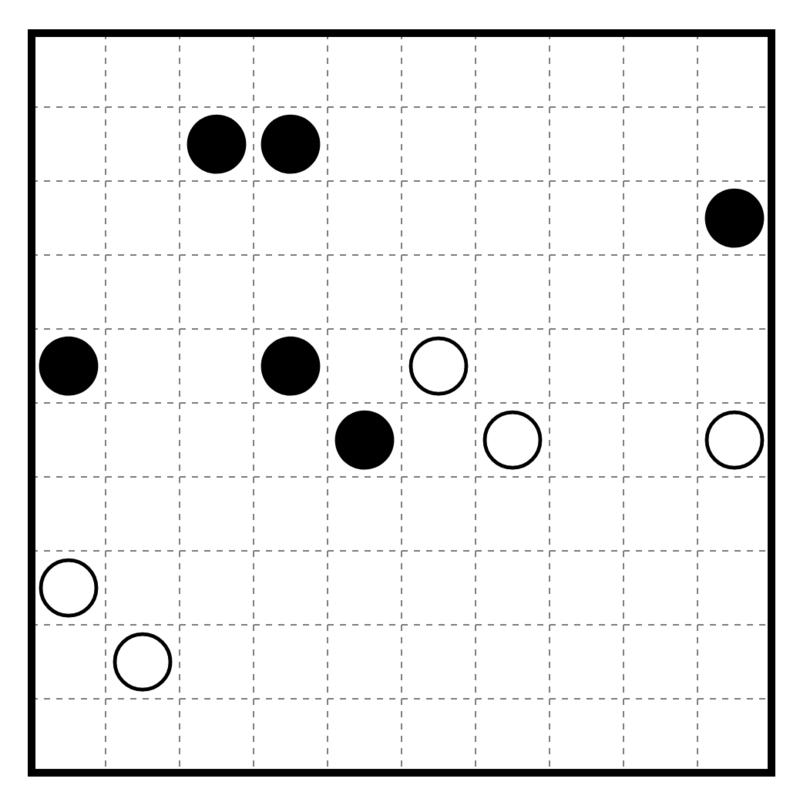 Rules Solve as a regular Geradeweg. 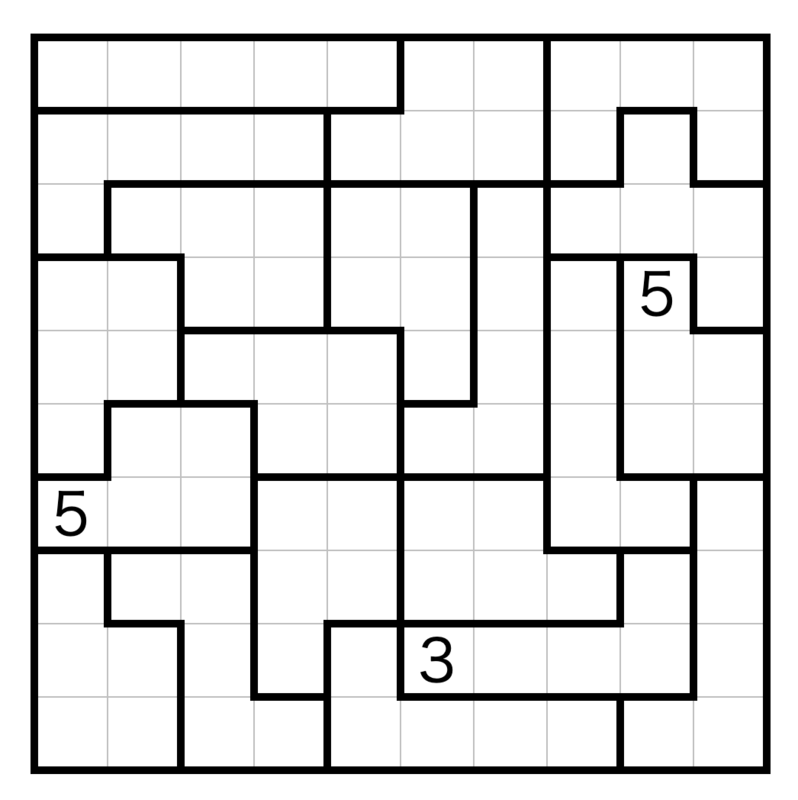 In addition, any two straight segments which meet at a point must have different lengths. This entry was posted in Puzzles and tagged geradeweg, unequal lengths, variant on 2019-04-22 by rob. Rules Solve as a regular Country Road. 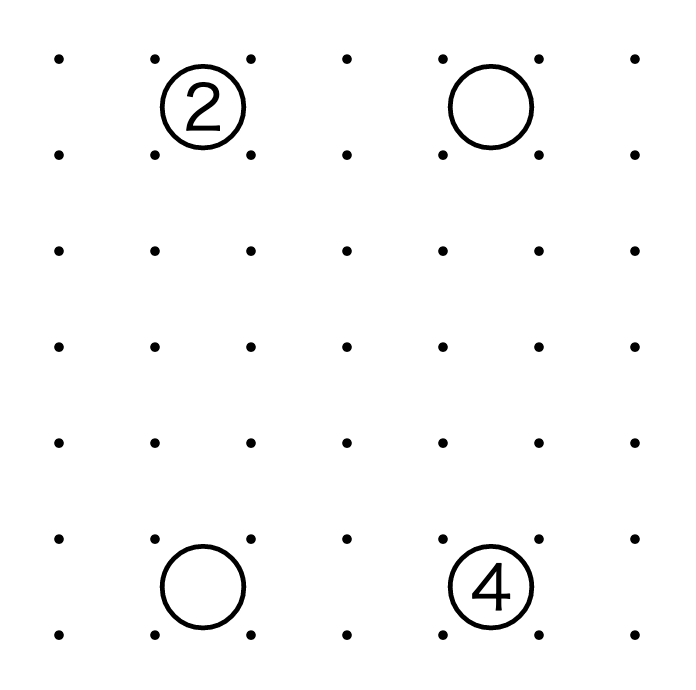 Additionally, any two straight segments that meet at a point must have different lengths. This entry was posted in Puzzles and tagged country road, unequal lengths, variant on 2019-04-21 by rob. Continuing with the variant rule from the recent GP, here’s a Masyu [unequal lengths]. 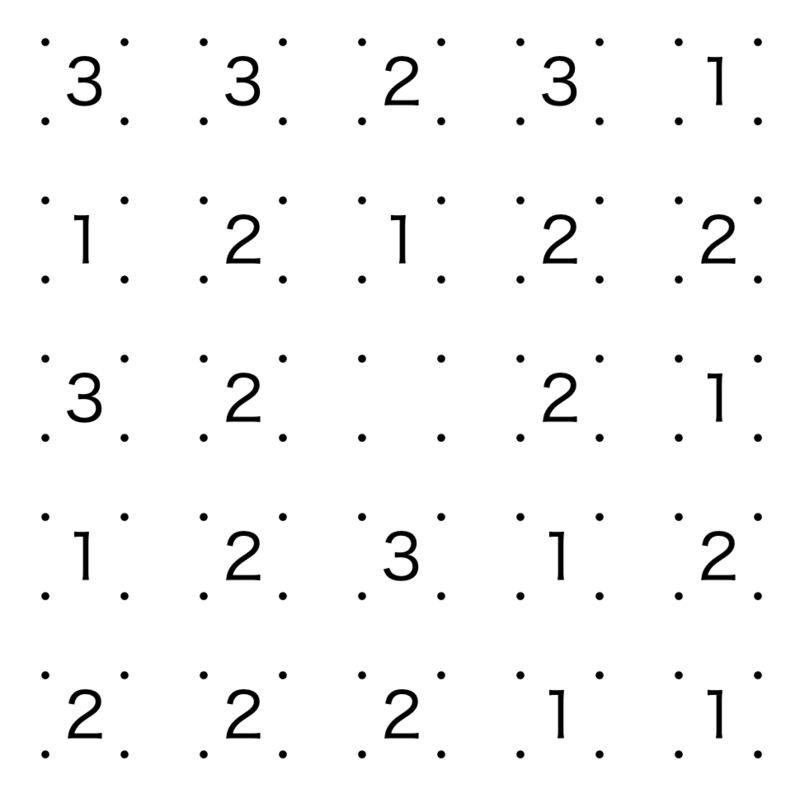 Rules Solve as a regular Masyu puzzle. 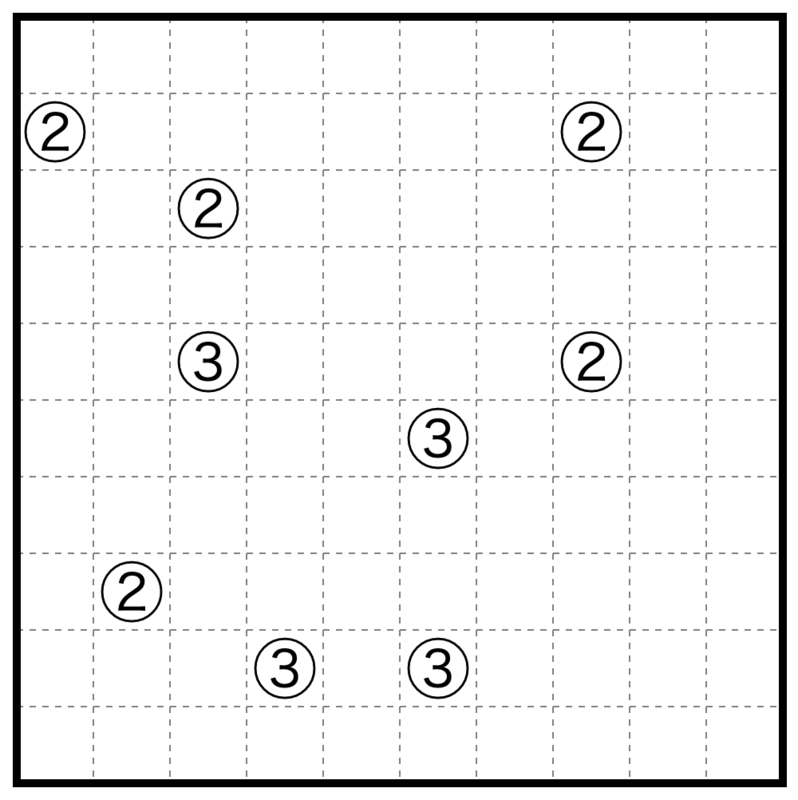 In addition, any two straight line segments that meet at a corner must have different lengths. This entry was posted in Puzzles and tagged masyu, unequal lengths, variant on 2019-04-21 by rob.